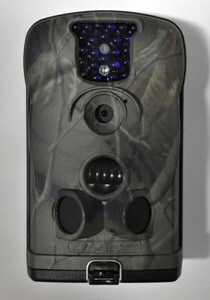 LTL Acorn Camera Lock Boxes feature all steel construction with a baked on powder coat finish and a camo break paint job. This box can be bungeed to a tree then wrapped with a python cable where lag bolts are not allowed. 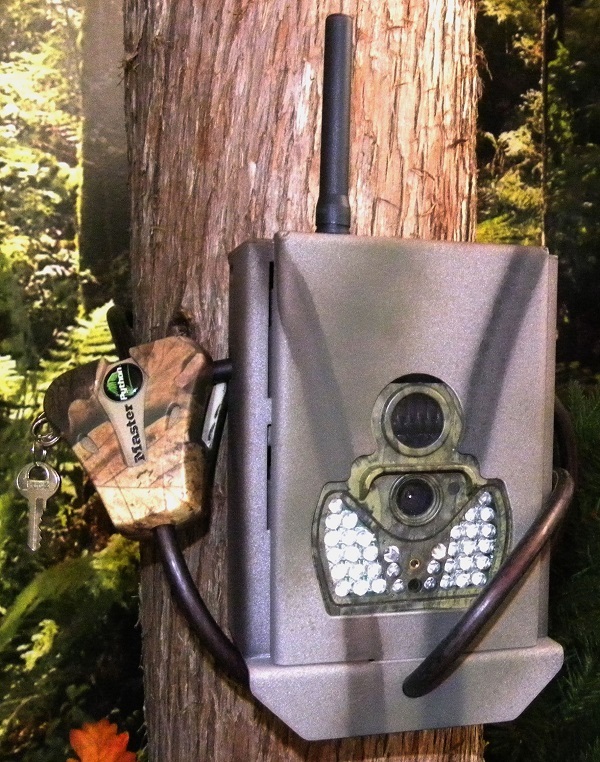 The LTL Acorn Trail Camera Security Lock Box allows the use of a lock or python cable. 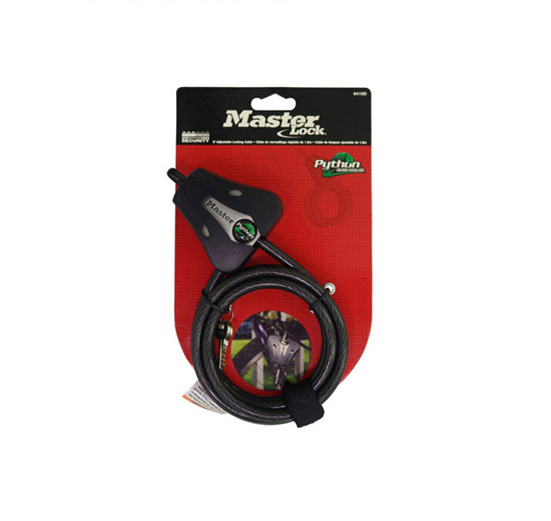 Note: This lock box works only with the Ltl-6210MC, Ltl-6210MM and Ltl-6210MG cameras. 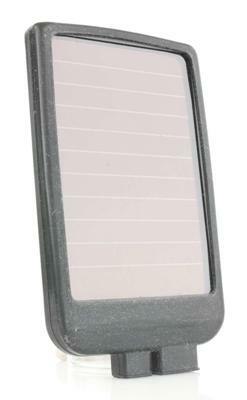 The displayed shipping price is for '1' LTL Acorn 6210MM 6210MG 6210MC Trail Camera Security Lock Box. To find the shipping cost for all your items, please view your cart.